Time is money, and nothing is more important to Plumb Xpress Plumbing and Drain than your valuable time. We guarantee that you won’t be waiting around on us to arrive at our leisure. We will have licensed professional plumber at your home or business within 90 minutes of your phone call. During this call you will speak with one of our friendly and knowledgeable staff members who understand any and all of the residential or commercial plumbing problems that you may be facing. Contact Plumb Xpress Plumbing and Drain for fast, professional service. 24 hours a day, 7 days a week, you have a professional plumber on call and ready to repair any potential plumbing problem you may have. 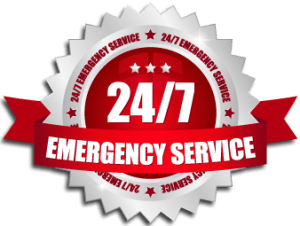 Our response time is legendary because we know that you need plumbing problems fixed now, not later. For emergency plumbing in Hiram, call Plumb Xpress now. Not much is worse than a slow moving or clogged drain. As leftover particles, hair, and soap scum build up, a slow moving drain can quickly become clogged. Typically a quick trip to your local hardware store and some elbow grease can ease your troubles, but if for whatever reason you are unable to remedy the problem Plumb Xpress is here to help. We’d be happy to get your kitchen, bathroom, or floor drains running again. 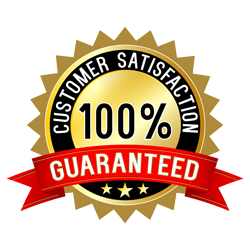 Our skilled technicians are available anytime night or day and can be at your door within 90 minutes of your call. Plumb Xpress Plumbing and Drain is Hiram’s number one choice for your sewer services. Our knowledgeable staff has the experience to tackle and all of your sewer line repair, replacement, or installation needs. Equipped with the latest line inspection equipment our sewer technicians will have your job completed quickly and correctly. You can count on Plumb Xpress Plumbing and Drain. Plumb Xpress is proud to serve the Woodstock area, including, but not limited to: Acworth, Canton, Holly Springs, Mountain Park, and Woodstock. Our service range includes customers within the following zip codes: 30188, 30189.